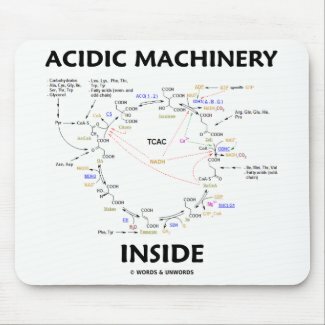 You have acidic machinery inside of you known as the Krebs cycle -- also known as the citric acid cycle or tricarboxylic acid cycle. 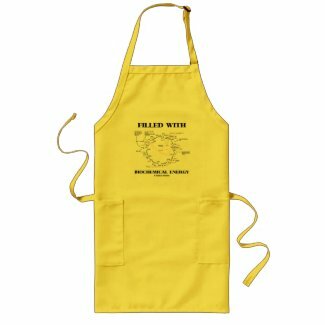 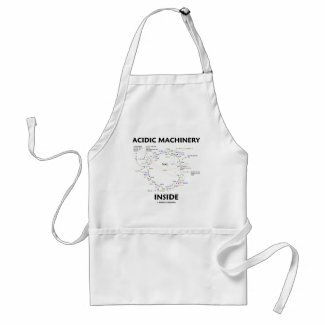 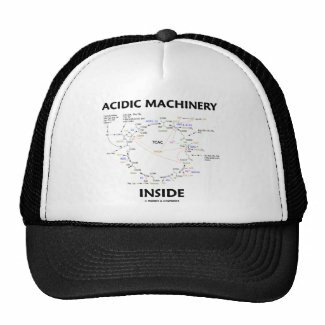 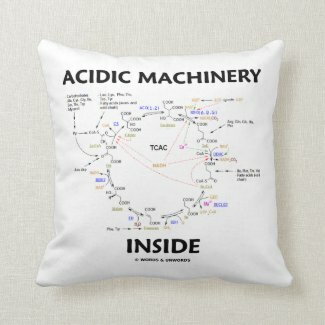 Make others do a double-take with any of these biochemistry humor gifts featuring the "Acidic Machinery Inside". 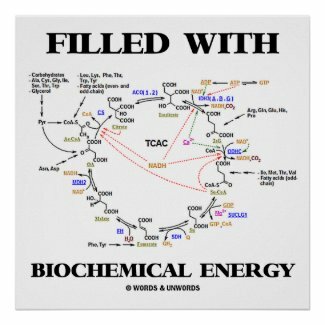 No need to be biochemist or chemistry major to enjoy educational, scientific fun! 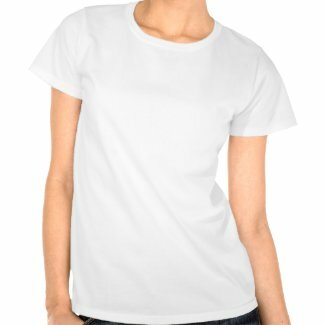 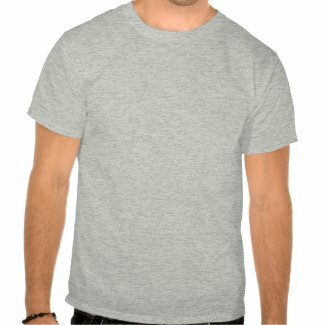 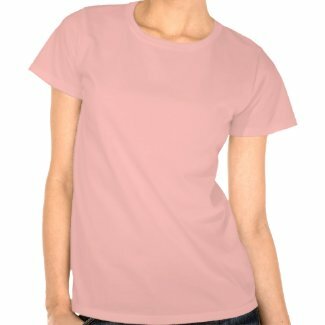 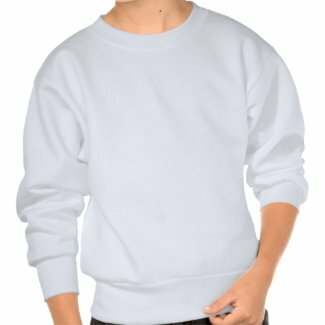 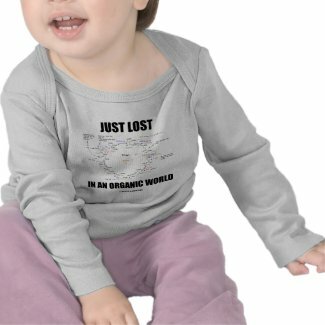 Create t shirts online on zazzle. 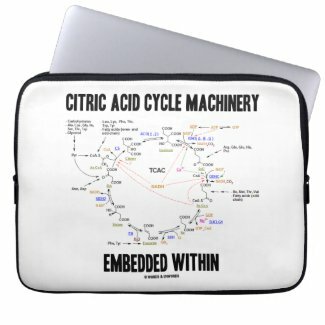 No need to be a biochemist or organic chemist to enjoy wry Krebs cycle humor with any of these citric acid cycle (tricarboxylic acid cycle - TCAC) gifts featuring the following saying: "Citric Acid Cycle Machinery Embedded Within". 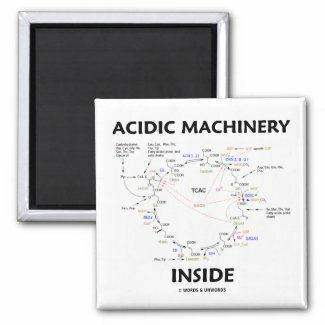 Make others do a double-take on what they are powered by with a dose of educational, scientific fun today! 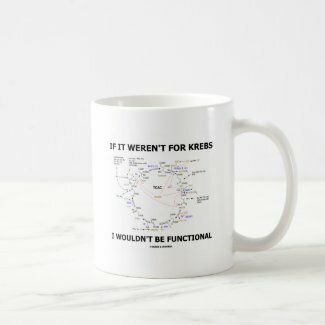 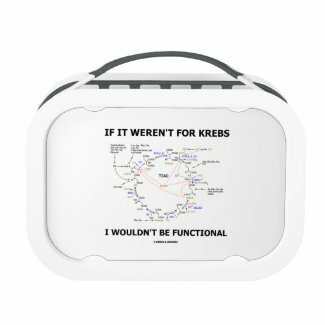 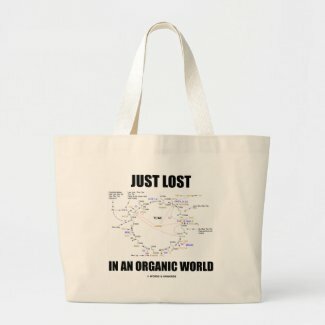 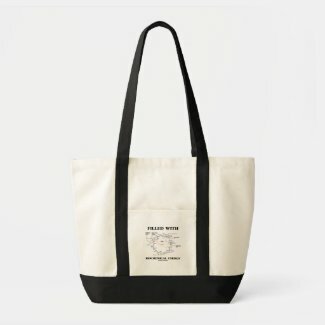 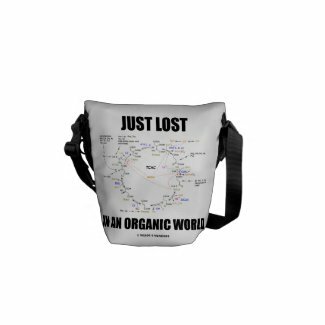 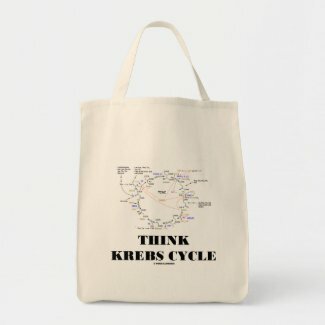 No need to be taking organic chemistry to find wry scientific humor with any of these gifts featuring the Krebs cycle, along with the saying "Just Lost In An Organic World". 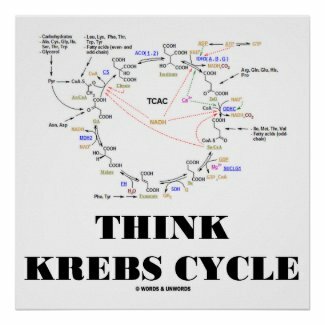 Featuring Krebs cycle, which also known as the citric acid cycle (TCAC) or tricarboxylic acid cycle. 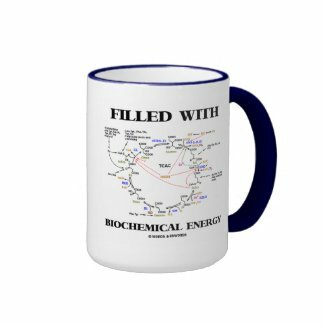 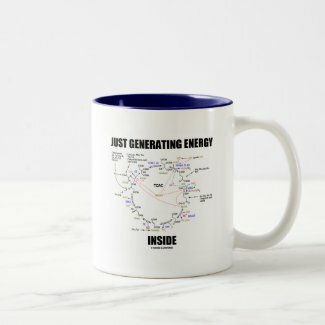 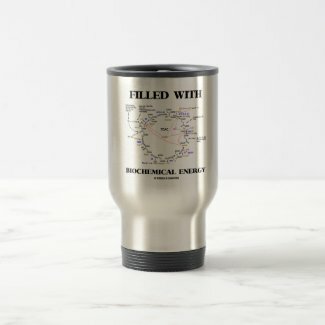 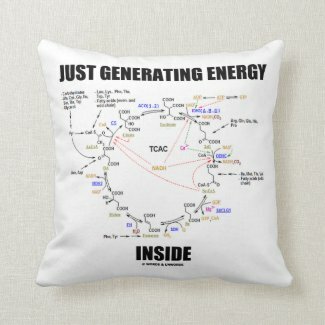 Make others do a double-take about the cycle that generates energy within their cells with these biochemistry attitude gifts today! 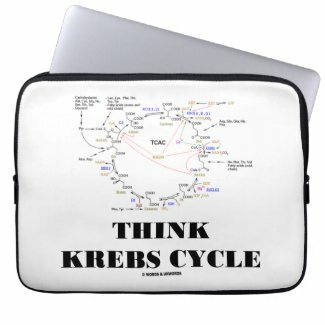 Citric acid cycle attitude comes alive with any of these biological / biochemical gifts featuring the Krebs cycle. 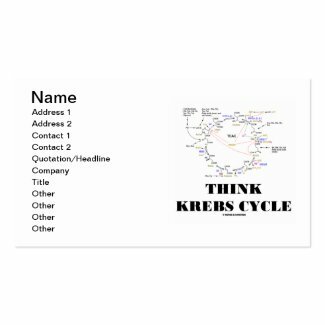 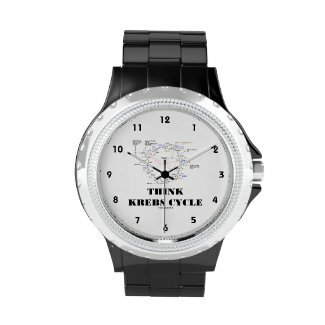 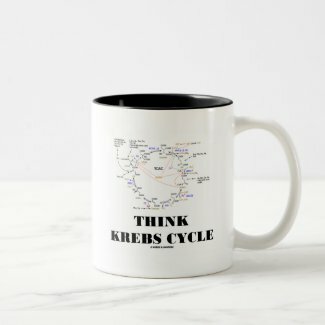 Showcase your knowledge of how ATP gets generated within our cells (mitochondria) with any of these gifts featuring the scientific truism saying "Think Krebs Cycle"! 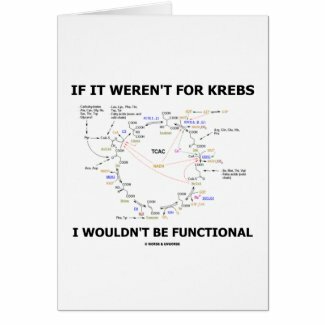 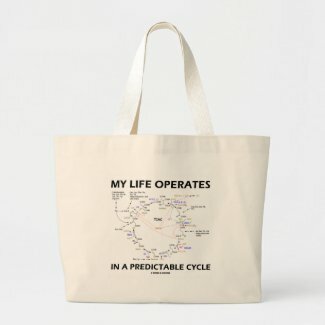 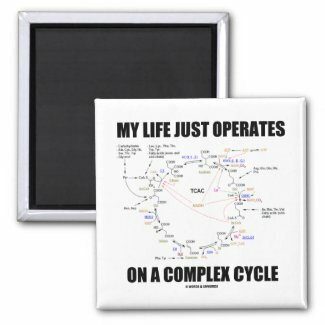 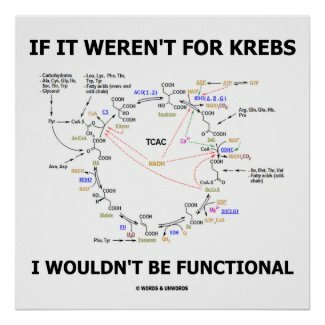 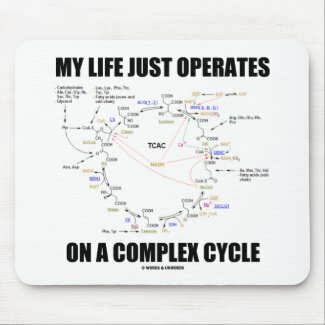 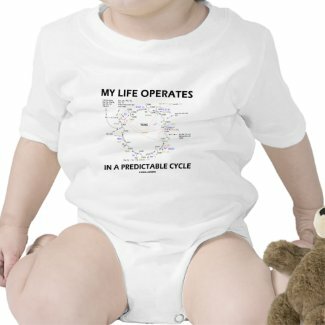 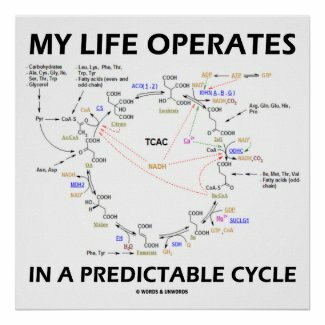 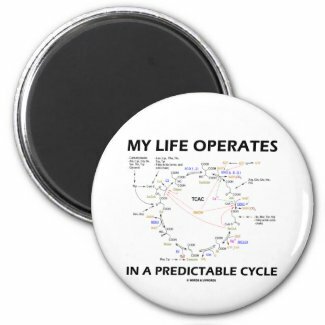 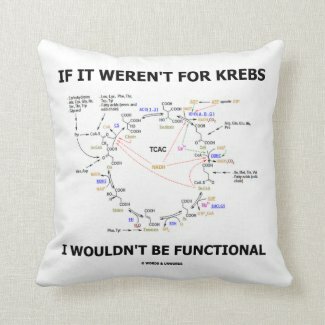 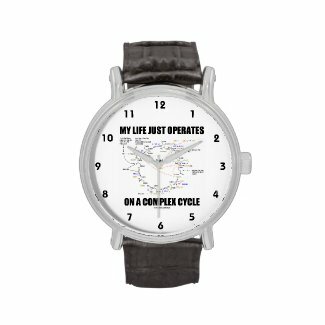 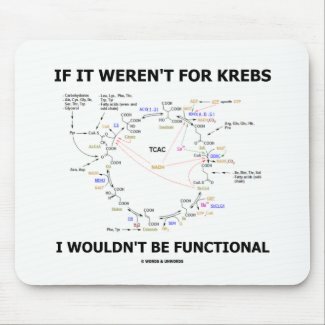 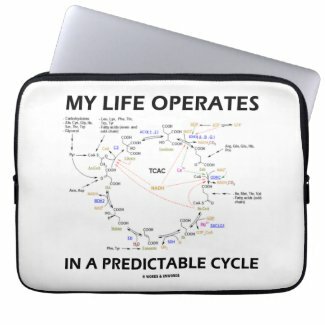 If you lead a complex life, you'll enjoy wry scientific humor on any of these gifts featuring the Krebs cycle, along with the saying "My Life Just Operates On A Complex Cycle". 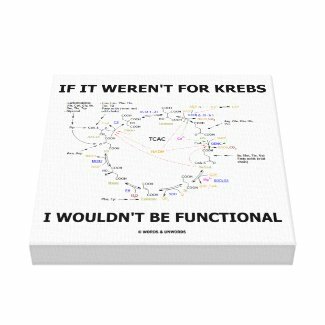 Showcase your biochemistry geek side with any of these gifts that are great conversation starters! 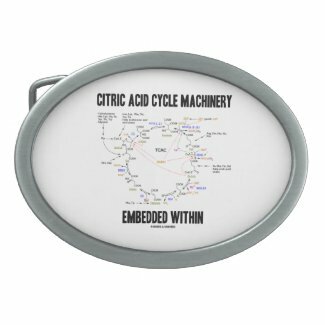 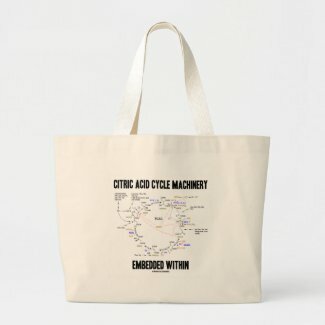 Citric acid cycle attitude gifts for all those who operate in a complex cycle! 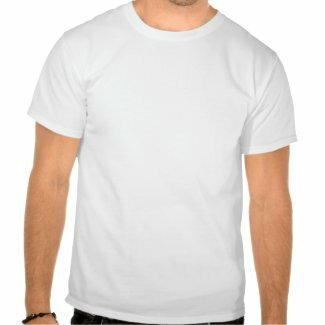 Create unique personalized US stamps.